One of the more exciting phone calls I’ve ever received was the one from a representative of BRP in April asking if I’d be interested in testing “a new Can-Am product”. They wouldn’t tell me anything more than we were to meet in Brawley California, and have a testing session in Glamis. The crew that was coming to the session had never stepped foot in Glamis before, so I was asked to lead the team to a remote camp area and show them around. I was delighted! 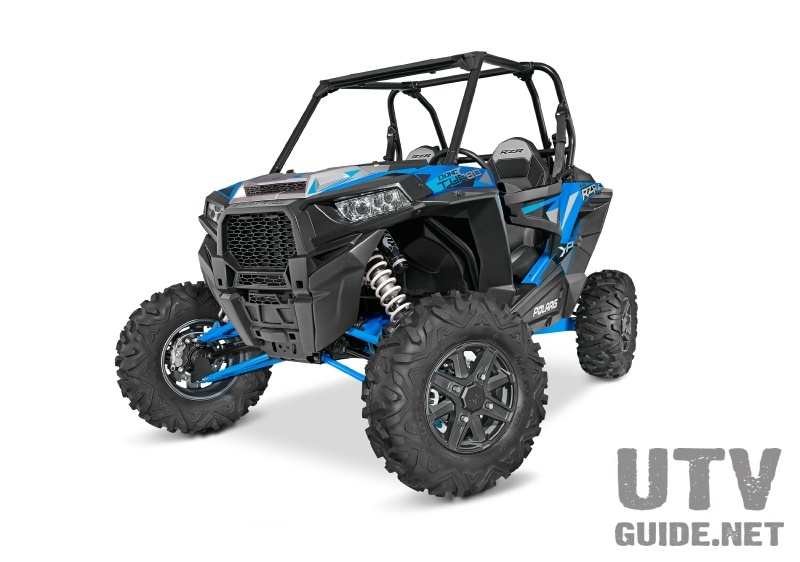 We’ve known for some time that BRP was going to be coming out with a UTV and I knew what this was all about! I was so excited that I lost sleep day dreaming about what this machine was going to be like. 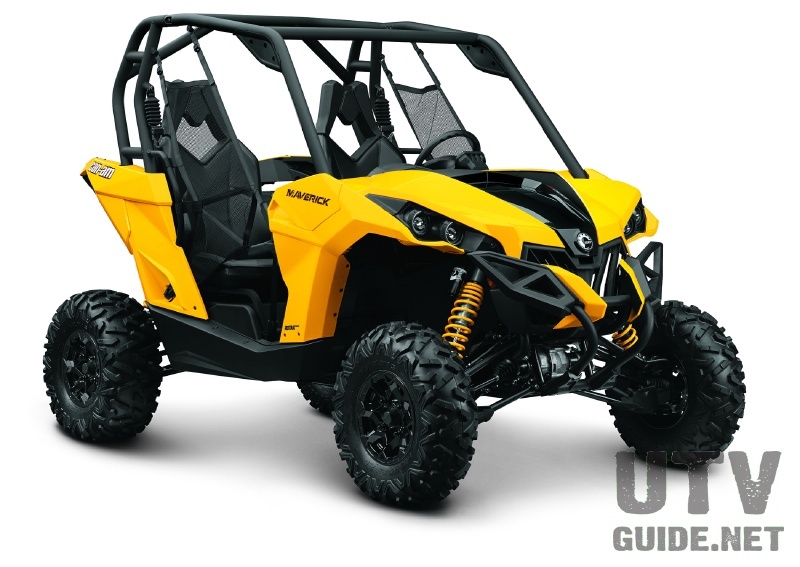 Having prior knowledge of Can-Am products, I had a really good feeling what I was about to learn about would likely change the UTV game as we know it! I set out to Brawley the night before we were to meet on a Thursday morning at 6:00am. After meeting the crew for an introduction and breakfast, we hit the road to Glamis. I took them to get passes, and then to a private campground where we would have some privacy. While they were unloading, I was in such suspense that I wanted it to last. I wanted the overall package of what they were about to present to be a total surprise, so I went back to my truck and geared up for the day. I walked up to the Can-Am rig about the time they were rolling the Commander X out of the trailer! The machine had a disguise similar to what you might see a new automobile wearing while out testing. The first things I noticed were its yellow trimmings. Sticking out like a sore thumb under the disguised UTV were 12” beadlock wheels with yellow lock rings! These are the same wheels we’re used to seeing on the Renegade. Looking up from the wheels and Maxis Bighorn tires, I see that they’re sporting matching yellow springs on Fox piggy back shocks. Looking down from there, what’s this, trailing arms? No way! In the first few minutes of looking at this machine, I knew that BRP had done their homework, and this was going to be an epic day! Looking around the rear wheel wells I noticed that this UTV has one rear disk brake mounted on one wheel. “We’ve got a live rear end”. This, the trailing arms, the visco-lock front diff, the Renegade beadlocks……… WAIT! “What’s under the hood”? Could it be the V-Twin Rotax 800cc engine currently used in the Outlander, Renegade’s, and the Rhino ? I had to know and I had to know immediately. I asked one of the crew members if we could remove the hood and take a look. He obliged and began pulling the cowl off. Yup! I guessed it! There sat an 800cc V-Twin Rotax. WAIT! “How big is it”? What graced my ears right then and there sealed the deal that the Commander was going to be a performer. “It’s a 1000cc’s”, replied a Can-Am rep. I was giddy with excitement. I had no question that what I was about to drive was going to be the most exciting UTV ever to come out of a manufacturer! For those who don’t know, I’m a big Rotax fan. 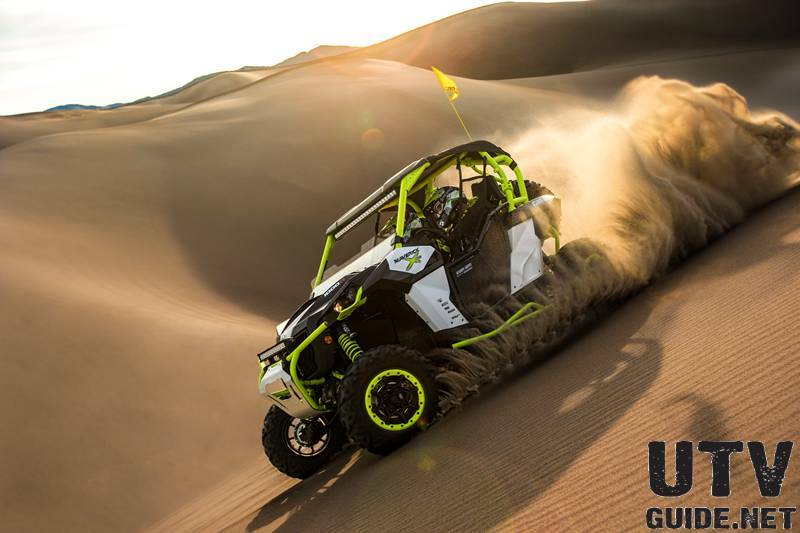 The 800cc V-Twin has been swapped into Yamaha Rhino’s for years, and they’ve proven to be extremely reliable, while being one of the fastest naturally aspirated UTV’s ever. “Is this thing gassed up? When can I drive it”? Oh wait. I should probably check out the interior and body styling first. The Commander X that I was looking at was still wearing it’s disguise. I was told they would remove it for me for a few minutes only, and the cover would have to go back on for our ride. I jumped into the driver’s seat and began to get a feel for the interior. The first thing I noticed was the yellow trimmed seats. “These are good looking and very comfortable”, I thought. The seating position was also very comforting. I felt low to the ground with good pedal position, and a great overall feel! The digital gauge readout is behind the steering wheel, and it moves up and down with the Commander’s tilt steering. Nice touch BRP. The instrumentation and dash layout, along with the full center console has the look and feel of a sports car. The console houses 2 cup holders, a sporty passenger grab handle, and the shifter. The Can-Am also has very nice side nets. I normally find side nets to be hard to use and annoying. Not these. The front of the side net has a frame of sorts and a buckle similar to a seatbelt. The latch is stationary on the frame making securing the net almost effortless. Again, nice touch BRP! “Alright, let’s get a look at this thing”! I took a few steps back as the covers were being removed. Once the front cover was removed I saw a style that I was familiar with and love. The projector headlights and buckets looks just like a Renegade. The styling is like nothing we’ve seen on a UTV. It looks fast! The yellow and black hood opens accessing the radiator, overflow tank, and the neatly tucked away air box. Looking down the sides I notice factory nerf bars, or rock sliders. Moving onto the back I notice the styling in the rear is also different that what we’re used to seeing. Again, it looks sporty, but something’s different? Upon further inspection I see that the bed tilts! “Awesome, we have a true sport-utility here”! The bed looks big and useful. In the bottom of the bed there is what I would call a false floor. When you pull it up you’ll find a ton more storage space underneath. This area can also be accessed from the rear of the bed, under the tailgate. Time to drive it! 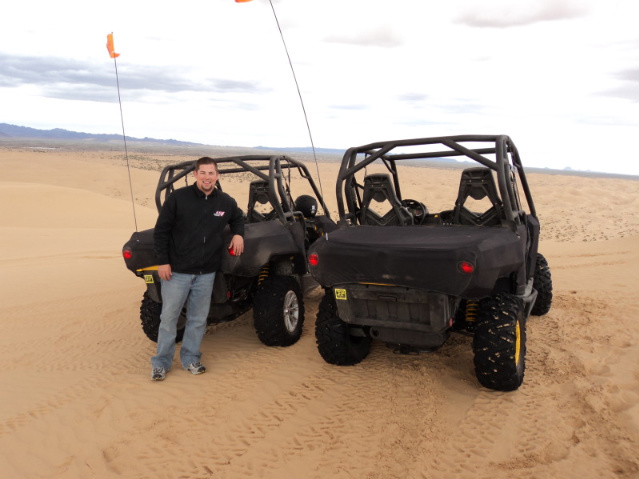 We geared up and put the first two Commanders to ever ride in Glamis to work! I strapped in, turned the key on, and pushed the start button on the dash. I immediately heard a sound I’m familiar with. The smooth rumble of the Rotax V-Twin under my right foot! I checked the shifter for gear selection. Shifting from park to high, I noticed the shifting is very smooth and the clutch is silent. The throttle response is quick utilizing drive by wire technology. I took my time idling the machine through the flats and into the virgin dunes. There was not a track out there on this particular Thursday! The dunes were extremely soft, and the transitions were sharp. Being used to a long travel UTV, I was a bit nervous at first. Leading the group into the dunes I pushed the 4wd button and started making some lines. The first thing I noticed was the performance of the suspension. Transitions were smoother and more stable than I’m used to in a stock width machine. The Fox shocks and trailing arm suspension soaked up the g-out ‘s with ease. Once we hit part of sand highway I was able to get a feel for how it would work in the whoops. I turned down Sand Highway and let her rip! The acceleration was amazing. I was doing 50 in no time and headed towards some gnarly whoops. Instead of slowing down, I let them have it. 50+ MPH, and straight as an arrow over some of the larger whoops you’ll see in the dunes. I took the Can-Am reps up and over to the Osborn Overlook. The Commander did awesome in the big dunes. It was incredibly fast through the bowls, and went over the sharp razorbacks with ease. The power and acceleration is amazing! Standing on the gas in this machine is a rush to say the least. I’ve driven every stock UTV out there, and this one is the fastest by far! We stopped to take a break and check out the view. Getting out of the Commander and trying to explain my built up excitement to 3 people who speak very little English was interesting. The language barrier took a bit of getting used to, but I think everyone knew how I felt by the size of the ridiculous smile on my face! One of the gentlemen spoke English and he took note of nearly everything I had to say about the UTV. After a short break, I suggested that we head down to the sand drags to open this thing up and see just how fast it would go in the sand. We took a spirited ride over to the drags and I took a few laps to get a feel for the bumps. I found a line with no bumps and let her rip. The car accelerated up to 50 in what felt like no time and kept pulling all the way up to 65mph. I think it had a couple more in it. It will likely be in the 70mph range with a set of paddles or on hard pack. On our drive back to camp I decided we couldn’t leave without taking the guys to Oldsmobile Hill. There, I could also get a feel for the Commanders hill climbing performance. We weaved our way through the dunes and over to Olds. When we got to the bottom, the Can-Am boys were a bit taken by it. They asked me if I was seriously going to climb it. I said, “Of course I am! I’m not passing up this opportunity” I buckled in and took a medium pace through the whoops and then stood on it! Going up the right side of the hill felt very fast and instead of slowing down over the top, it maintained most of its speed. I then took it over to the not so steep side where everyone gets their speed numbers from. This time I hammered it through the bumps and stood in it as hard as I could. I was shocked to look down at the gauges and see that I was going 50mph over the top of the hill. This UTV means business! It dawned on me that we used to have fun driving UTV’s 35mph down the drags only a few years ago. The same UTV’s were lucky to even get over the top of the hill, let alone at 50mph! This sport has progressed so far in 4 years that I cannot even vision what it could be like in 4 more. These things might have wings and we can fly them to the dunes! My overall experience testing the Commander X was unbelievable. Having had some experience with Can-Am products in the past, I expected something nice that would definitely have some horsepower under the hood. What I saw and drove was a great looking machine that’s been so well thought out, I couldn’t find any one thing I didn’t like about it. I was asked what I did not like about it, and I honestly had to take a moment to go back over the unit one more time. All I could come up with was, “well, I guess the muffler could look sportier”. I believe that what I drove that day is going to be the UTV that sets the pace in today’s UTV market. This is what the people have asked for, and they got it. I did some thinking about all the major complaints from UTV owners and by the looks and performance of the new Commander, BRP did some thinking to. Thanks to Jon Crowley of www.UTVGuide.net for putting in a good word for me, and Can-Am for making this opportunity possible!